I am a passionate about Female Creatives…Photography…Marketing not necessarily in that order everyday. 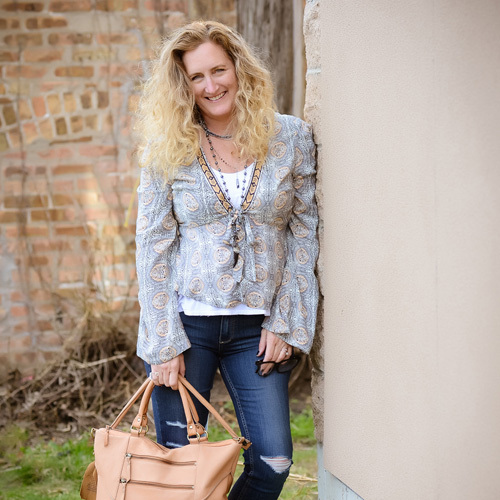 My biggest strength and what makes me….well me is I have a have an innate ability to connect with women easily and on a deep level which serves me well in many ways but specifically I am help to help other Creatives (Entrepreneurs) find their true Passion and Purpose. This ability also serves me well as a photographer because I am able to make you feel comfortable that I am not only capturing beautiful images of you they will reflect who you and your Brand. I drive a convertible sunny yellow bug…top down + music loud! Originally a Florida Girl…LOVE sunshine + water! What the f is a Brandographer and Why do I need one? Can you name your BRAND in 3 WORDS? Do your web/social IMAGES reflect you and the Brand you are building? What is your WHY Girl? If you don’t know the answer to any of those 3 questions then you need me. Sorry that’s just the facts I call em like I see em!